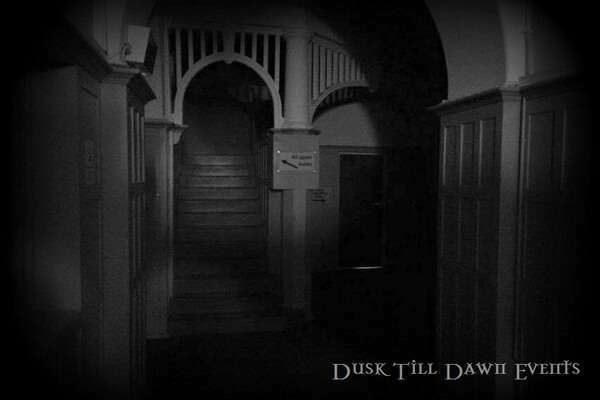 Dusk Till Dawn Events brings you a night of ghost hunting at the Old Edwardian School in Nottingham. A young girl wearing a white dress has been seen on two occasions here also - mistaken for someone lost in the building the man who saw her asked her if she was okay only for her to turn and walk directly into the wall and disappear. Are you brave enough to discover who still resides in the Headmasters office and who still walks the corridors of this very old haunted School? If you choose the non-refundable deposit option, the final payment for this event will be required no later than the 13th August 2019. Before booking this event please read the following as per our terms and conditions that are agreed at the point of sale. Parking at event: On-site, please park in the large car park at the rear of the building, please access gate with the Mohan Business Centre sign showing. *If paying by Deposit please note the final payment for this event will be required no later than the 13th August 2019. Please be aware this night will not be suitable for those with mobility issues.